A recent update to the Google Phone app hinted at this, but support is a bit different than we guessed. 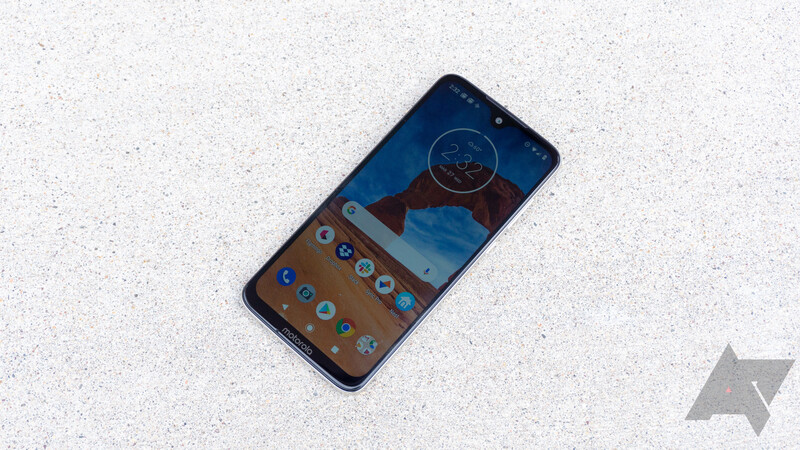 Call Screen is not locked to Android One devices; it's coming to the new Moto G7 and the Motorola One devices. The latter is Android One, but the former is not. Moto doesn't specify if it means all G7 variants (i.e. the Power and Play) or just the G7 itself. I would assume it means all of them. Like on Pixels, Call Screen on Moto phones will answer calls for you and transcribe the interaction so you can decide if you want to answer. Motorola says it "began rolling out" Call Screen, but we don't know when or how long it will take to get to all devices. Based on the previous leak, we also expect this feature to come to Nokia's phone. No news on that front just yet, though. In case you've forgotten how much mobile carriers can screw things up, here's an object lesson. Moto added a footnote to the announcement post after we initially reported the news. Apparently, Call Screen on Moto phones will not work on T-Mobile, Metro by T-Mobile, Verizon Wireless, AT&T, or Cricket Wireless. So, that's almost everywhere. You'll have Call Screen on Sprint, USC, and various MVNOs. It's almost not worth doing at this point. The Pixel obviously doesn't care about your carrier—Call Screen just works. We've reached out to Moto for an explanation, but one has not been forthcoming. It does seem mighty suspicious that there would be a carrier restriction on Call Screen when so many carriers are developing their own anti-spam measures. Motorola has replied to say that the unlocked G7 family does have Call Screen. That's the curious thing: those are the only G7 phones of which we are currently aware. T-Mobile did say the G7 Power would launch on several carriers, but that has not happened as far as we can tell. Still, it would see the carrier restrictions Moto listed are for carrier variants of the G7 Power, which may or may not currently exist.